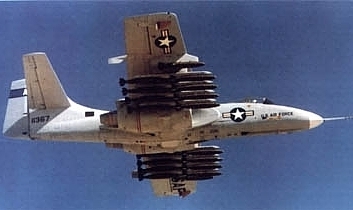 In 1970s, U.S. Air Force launched the A-X requirement that a new designed ground-attack aircraft could provided stable platform for bombing accuracy over the battlefield area. It was also required to be durable for flight close to the ground, in range of enemy guns. 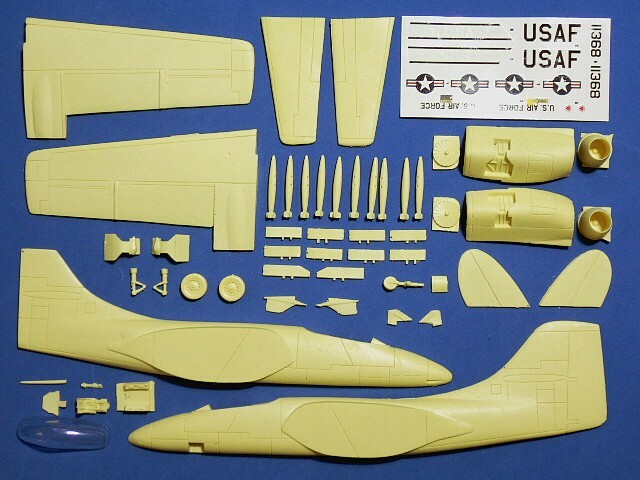 The under-wing pylons could carry almost all arms in the Air Force inventory. 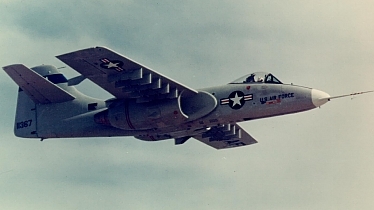 Northrop submitted the YA-9A to the Air Force in competition with the Fairchild YA-10A. The first flight was tested in May 1972 and the fly-off competition ran in Oct 1972. The A-X Fly-Off was intended to identify the differences between the two aircrafts in performance. The two aircrafts were equally accurate in weapons delivery and in the gun tests. 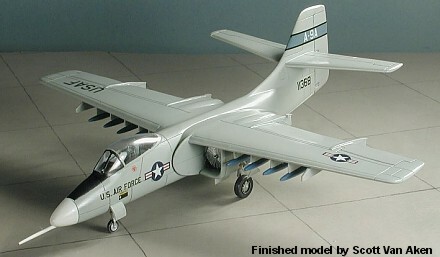 In 1973, Air Force selected the YA-10A as the winner of the A-X competition. Although the YA-9A was not chosen for production, it was deemed to be a formidable aircraft in its own right. The two prototypes were transferred to NASA for further flight testing before being completely retired from the service. 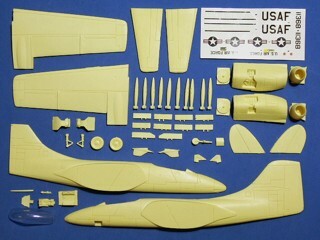 The Northrop YA-9A is suitable to group with the following collection series.